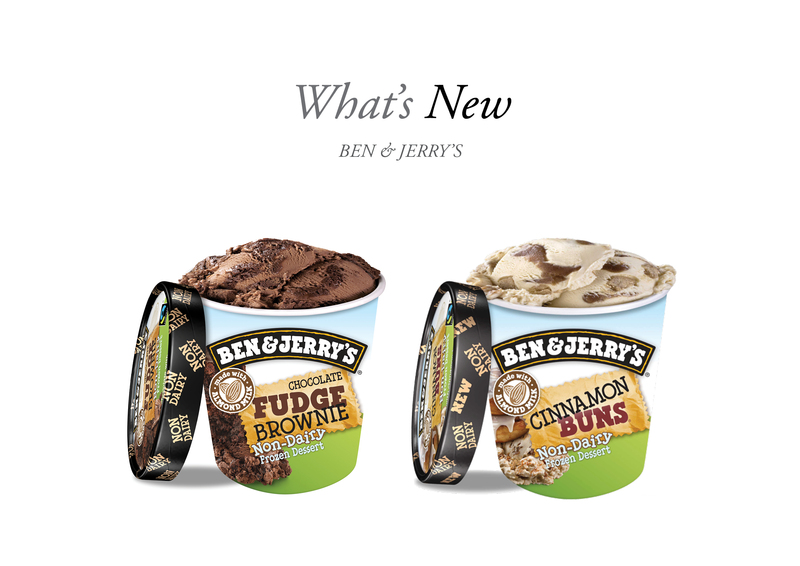 Ben and Jerry’s has added two new additions to its Non-Dairy range. Non Dairy Chocolate Fudge Brownie is a 100 percent vegan-certified Non-Dairy version of a Ben & Jerry’s hit flavour. It took three years of tasting and tweaking to perfect Ben & Jerry’s Non-Dairy recipe. Ultimately, almond milk is what made the magic happen, creating a smooth and creamy texture. 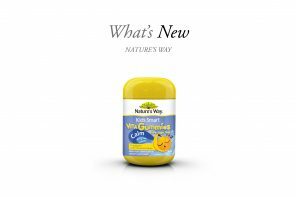 Of course, achieving all the funky chunks and sweet swirls – without dairy, eggs, or honey – was no simple task. All of Ben & Jerry’s dairy-free desserts are made with non-GMO-sourced certified vegan ingredients, and Fairtrade certified sugar, cocoa, and vanilla. Not to mention that the dessert goes from our Vermont factory to the freezer in responsibly sourced packaging. Non Dairy Cinnamon Buns is the company’s salute to the traditional baked good. The non-dairy ice cream is cinnamony, streusel-swirled and dough-loaded. 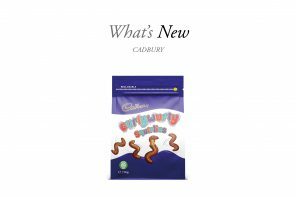 This flavour is also made with non-GMO ingredients, packaged in responsibly sourced material, and features Fairtrade certified sugar.